These “Dry Oil Sprays” contain only all natural plant oils and high quality fragrance oils! There are no Silicones in in these Body Oils. Silken Body Oils contain a blending of Coconut Oil (which is a super light, non-greasy oil) and Jojoba Oil (very similar to the makeup of the oil found in human skin). To make this Body Oil truly special, Calendula Extract and Vitamin E have been added for their soothing properties along with a bounty of Antioxidant and Fatty Acid rich oils like Meadowfoam Seed, Cranberry Seed, and Raspberry Seed. Why Use Silken Body Oils? This oil will refresh your skin and leave you smelling wonderful at the same time! Body Oils help to seal in moisture, protecting against moisture loss. On the Body: Super concentrated, one spray for each leg or arm is all it takes for most skin types. Body Oils may be applied to dry skin by either spraying directly onto the body then rubbed in, or by spraying into your hands and rubbing into your skin. You may also apply Body Oils to damp skin just after a shower. In the Hair: As an added plus, these Body Oils are fabulous in hair! Simply add a tiny amount into you hands, rub together and run though your wet or dry hair! Use more for dry coarse hair or for summer abused hair (it’s wonderful to use before sailing, riding in convertibles, at the beach…you know all those fun summer activities). In the winter, they will help soothe hair and fight flyaways. 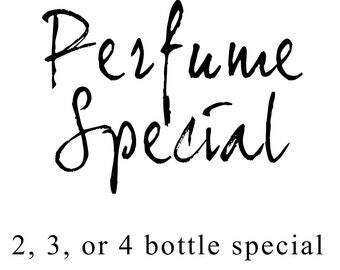 In the Bath: Try adding a few sprays into your bath water for a lovely scented bath oil. As a Massage Oil: When applied more heavily, Silken Body Oil can be used as a light massage oil. Contains: Coconut Oil infused with Calendula Extract, JoJoba Oil, Fragrance, and Oils of Meadowfoam Seed, Raspberry Seed, & Cranberry Seed, (and) Tocopherol (Vit. E), (and) Rosemary Extract. 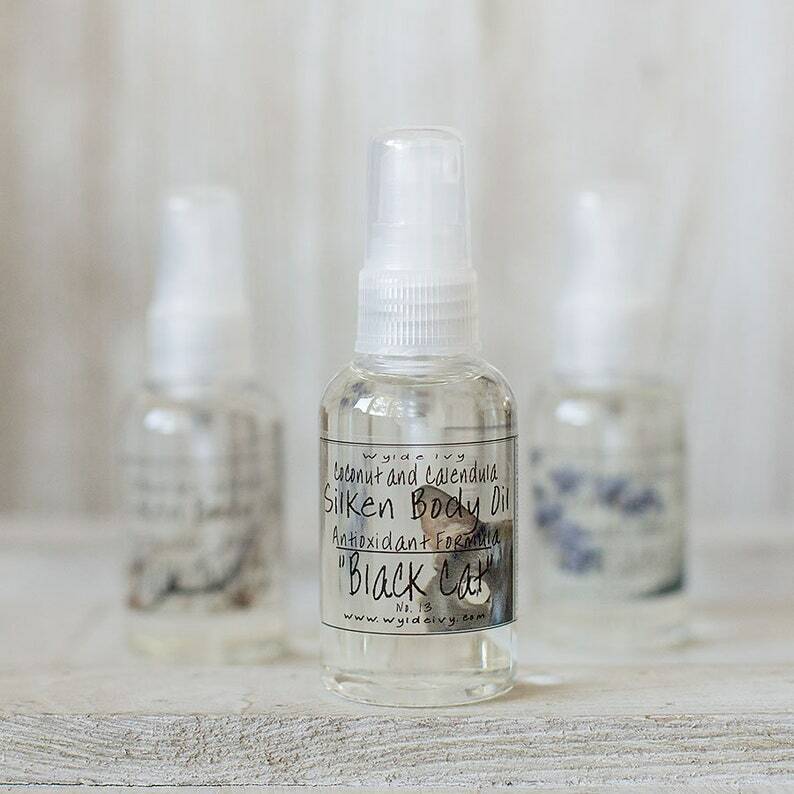 Listing is for one bottle of Silken Body Oil in your choice of scent. This is a good size bottle. Very well made. A little goes a long way. The bottle is a good size and very pretty. Very well made. It feels great on your skin and leaves it soft.